Following Blasphemy’s temporary dissolution in 1993, the band members went their separate ways and for the most part remained musically silent—with one notable exception. 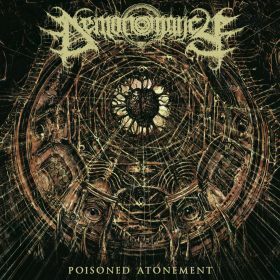 After a year or so of relative inactivity, former Blasphemy vocalist and bassist Ace Gestapo Necrosleezer and Vaginal Commands partnered with Blasphemy drummer 3 Black Hearts of Damnation and Impurity sometime around 1994 or 1995 to work on a new project called Necrosleezer. Contrary to widespread speculation and misinformation, there were never any other band members. The two rehearsed in a barn in the rural area surrounding Vancouver near where 3 Black Hearts was living at the time. Over the next year, the two-piece wrote around 11 songs and entered the legendary Fiasco Bros. Studio in 1995 to record a four-song demo. Upon completion, they dubbed copies of the tape and sent them to labels, but the tape received no serious attention, and the band disintegrated. Very few copies of the demo were released into the scene, and those that exist generally feature degraded audio. 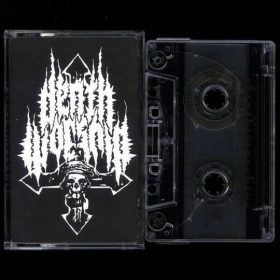 Although the demo has long been referred to as Recruit for Conflict, 3 Black Hearts always called the tape Pope Kill, and that alternate name, which is also the name of the opening track on the tape, has been adopted for this first official release. The demo’s historical importance is undeniable—these are the only recordings from this era by any Blasphemy members—but it is equally impressive from a musical point of view. Although similar influences are present, Necrosleezer’s sound reflected a marked departure from the work that Ace Gestapo and 3 Black Hearts did with Blasphemy. Necrosleezer was repetitious and hypnotic, more sinister sounding and European influenced than anything Blasphemy did. Bathory is an obvious point of reference, but other influences, such as Norwegian black metal, German thrash, and grind, are all buried just beneath the surface. The songs are largely constructed around the monotonous intensity of 3 Black Hearts’ blast beats—the snare’s commanding presence dictating the movement of the track. Laid out across the percussive frenzy, Ace Gestapo’s riffs slide and shift into place. The execution is militaristic, but the sound is wretched. 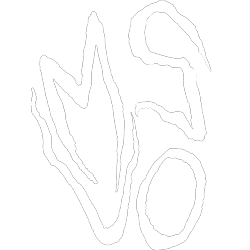 Only two of the songs feature guitar leads, and their unhinged nature adds to the feral sound of the demo. 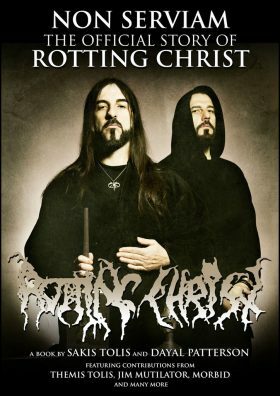 The vocals, repugnant and grim, hang above the mix, draped over the low-end matrix of the bass and drums. Even though Necrosleezer recorded the material in a studio, it still sounds like a demo, retaining the primitive nature of the performance. Indeed, the astute listener might even notice someone coughing in the background on one of the tracks. 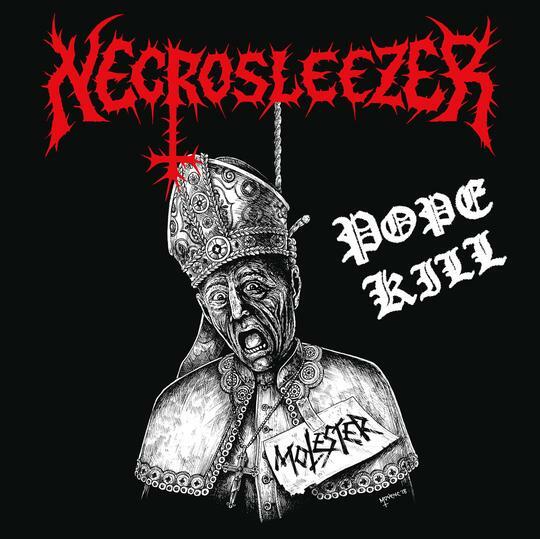 Necrosleezer’s sound on Pope Kill is consistent and coherent, but there is more than enough diversity and nuance in the songwriting to distinguish the tracks and provide depth. The band’s approach is controlled cacophony—unrefined but not imprecise. 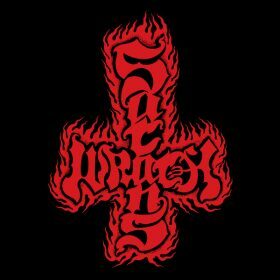 These four songs provide one of the few glimpses into the work that any of the members of Blasphemy did between the Gods of War album and the band’s return to the stage in the early 2000s. Long in need of a proper release, this version of the Pope Kill/Recruit for Conflict recordings has been remastered and restored as much as possible to its original form by James Plotkin. And while the original tapes the band sent out to labels lacked cover art, this edition features new artwork by Chris Moyen created specifically for this release. The unearthing of these tracks, their restoration, and the new presentation of this demo recording is, therefore, a monumental event.